Indulge yourself in Paris on this 2-hour private walking shopping tour with a personal shopper! Enjoy this is a one-on-one session about shopping and styling. Your fashionista guide will customized the day to fit your wishes, your budget, and most important of all, your style! You will experiment with new cuts, colors, and styles, ask questions, and receive advice from Linda your professional stylist & personal shopper. This is a walking tour, please wear comfy shoes! Enjoy this 100% Private & Customized Shopping Tour! 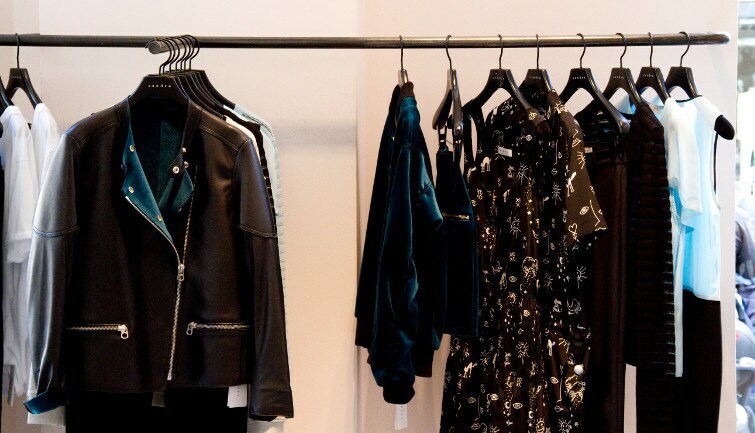 You'll have a Personal Shopper & Stylist in Paris just for you! Get styling advice on how each item works with your body type, coloring, and individual style!